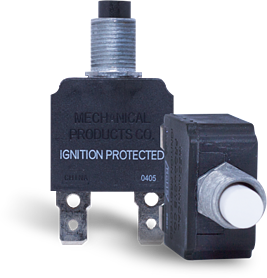 MP meets the demands of applications found in industrial environments by offering circuit breakers that achieve higher agency performance levels for trip, overload and short circuit characteristics. Many Industrial equipment agency standards require performance levels beyond the basics of a circuit protection standard like UL1077. MP devices are qualified to higher UL1077 performance levels for Trip, Overload and Short Circuit. Do you have overload ratings of OL1 per UL1077? 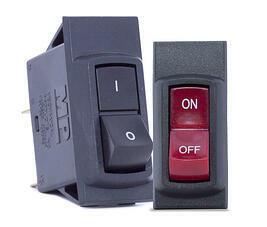 MP has a wide selection of push-to- reset breakers qualified to OL1 for Motor-Start applications. For applications to 277VAC, consider the Series 600 and the Series 14, 15 and 16 offer several choices at 250VAC and 50VDC in ratings through 35 amps. What is the difference between an OL0 and OL1 approval? This is a very important agency qualification distinction. Under UL and CSA, an OL0 protector is approved for use to protect resistive loads. An OL1, approval indicates that the protector was tested and approved to more severe levels of overload. What is available in a small package with a high SC rating? 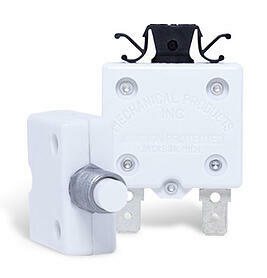 MP offers the smallest circuit breakers available approved to interrupt 5,000 amps. 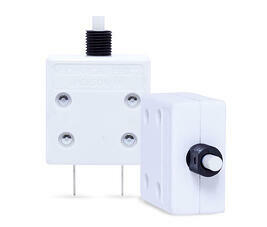 See the switchable 07 Series and 02 Series push-to-reset for details. What does MP offer in a switchable 2-pole protector? Many Industrial equipment applications require the opening of two separate circuits when an overload occurs. 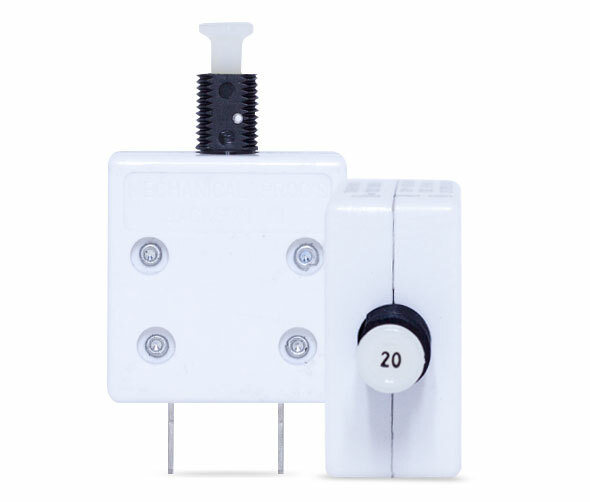 The Series 24 is available through 30 amps as a one or two pole panel mount switchable circuit breaker. Does MP offer boots guard against water splashes? 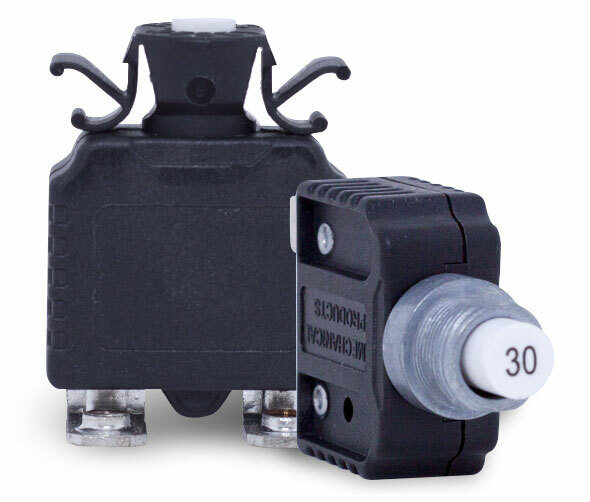 Boots are available for most Series of MP circuit breakers. Please see the Accessories section of the website for further details. Why is a short circuit rating of U1 better than C1? An SC rating of C1 indicates that the fault was cleared with a fuse in series with the protector. As such, one does not know if the fuse or the device cleared the fault. The U1 code indicates that no fuse was used. The device being rated cleared the fault.